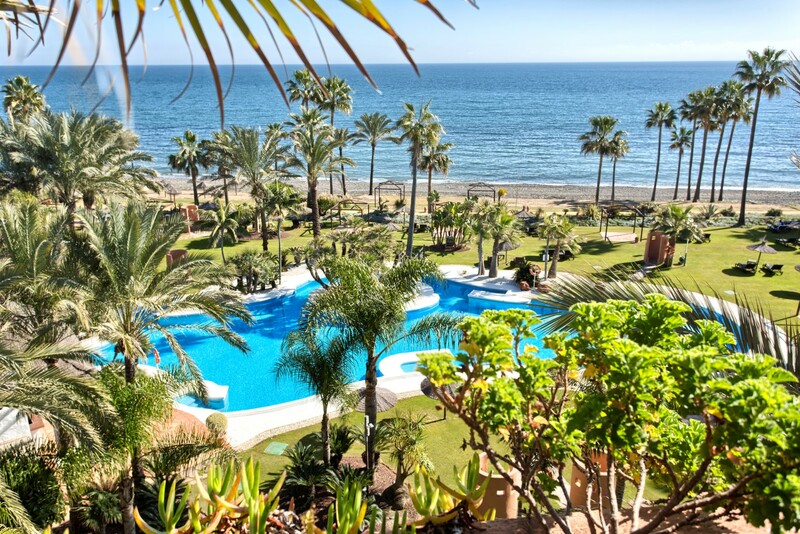 Benimar Real Estate is one of the leading agencies on the Costa del Sol specializing in luxury properties. We offer you quality properties for sale and holiday rentals in prestigious areas, best gated urbanizations and beach side complexes. We offer personalized service including search of property, legal, financial and post-sale services. Our professional team is at your service 7 days a week happy to advise you on market situation, best bargains and current prices. Benimar Real Estate - your personal agent on the Costa del Sol.